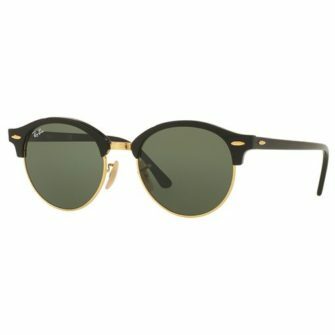 The blueprint for the RayBan Round Clubmaster RB4246 was laid out in the 1950’s, the original Clubmaster design has inspired a new wave of frames with distinctive round lenses and combinations of materials. 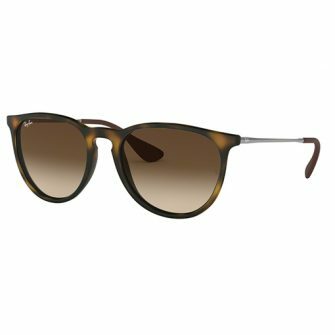 The Clubround is a mixture of the most sought after frames of the last two years, and yet, maintains the retro style of its predecessors. 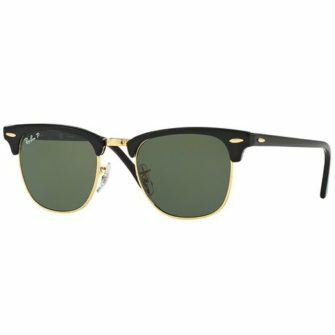 A variety of colours, including polished black and tortoise, the RB4246 also comes with the class G15 Crystal Green and flash mirror lenses. 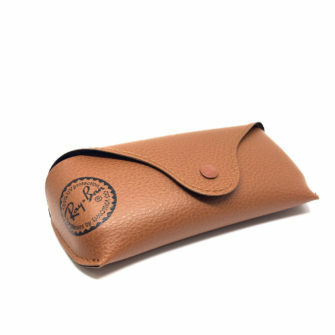 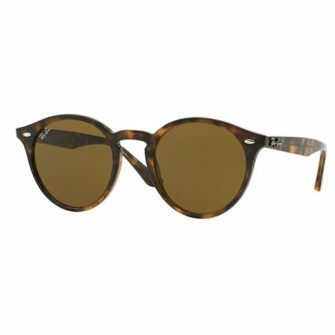 The RayBan Round Clubmaster RB4246 Sunglasses come with a RayBan logo branded case, cleaning cloth, and certificate of authenticity, and come in one size, 51mm. The RayBan Round Clubmaster RB4246 sunglasses are an adaptation of a classic RayBan Clubmaster original design. 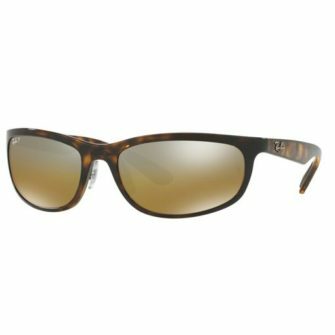 While maintaining all the key features such as metal detailing and polished finish, the RB4246 bursts into life with a lens which is a lot rounder than its original counterpart.